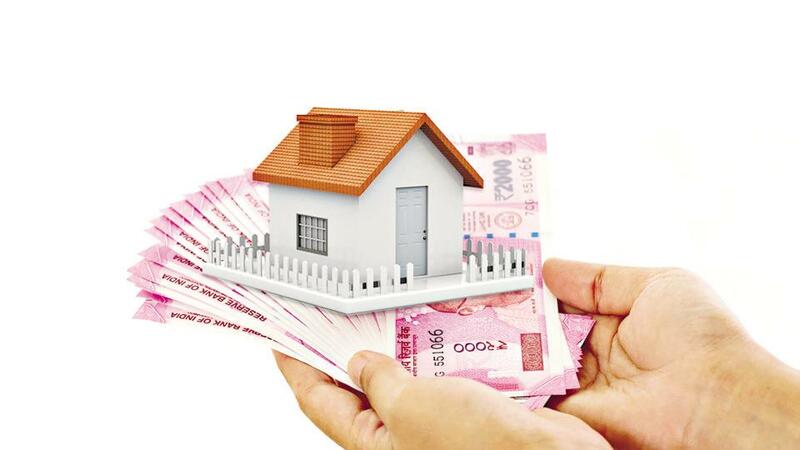 State-owned National Buildings and Construction Corporation (NBCC) has announced a housing scheme through its joint venture NBCC-MHG (Mahavir Hanuman Group). Those planning to invest in the National Capital Region lying close to the elevated Delhi-Saharanpur Highway would find the scheme worth their money. Location: The project is located in Uttar Pradesh’s Khekra (Bagpat) area, lying on the Delhi-Saharanpur Highway, which was opened for public use in September last year. The strategic location of the property makes it easily accessible from the national capital, Noida and Ghaziabad. The property prices in Bagpat’s Khekra area stand at Rs 2,182 - 2,422 per square foot (psf). Apartment size: The project will have 3BHK and 4BHK ready-to-move-in apartments for sale. While the 3BHK apartments are available in 1,100 square foot (sqft) size, the 4BHK apartments sprawl over 1,700 sq ft. Amenities: The residents of the NBCC Town (Phase-1) can have access to amenities, including a landscaped garden, CCTV Cameras, a play area, lifts, car parking, and round the clock electricity backup and security. The gated community project has already received a completion certificate. Price: The 3BHK units in the project are available for a starting price of Rs 26 lakh while 4BHK units can be purchased for Rs 44 lakh. This price is inclusive of GST. Special offer: Although the scheme is available for all, government and public sector units’ employees, working or retired, can avail of a five per cent discount on the basic sale price of the apartment. C-45 Sector - 2, Noida, Uttar Pradesh. The application fees can be submitted in form of a demand draft made in favour of NBCC MHG-JV or through an online mode. Important dates: NBCC started accepting the application for this housing scheme starting February 17. The last date for submitting the application is March 10 while the draw for the scheme will be held on March 17.